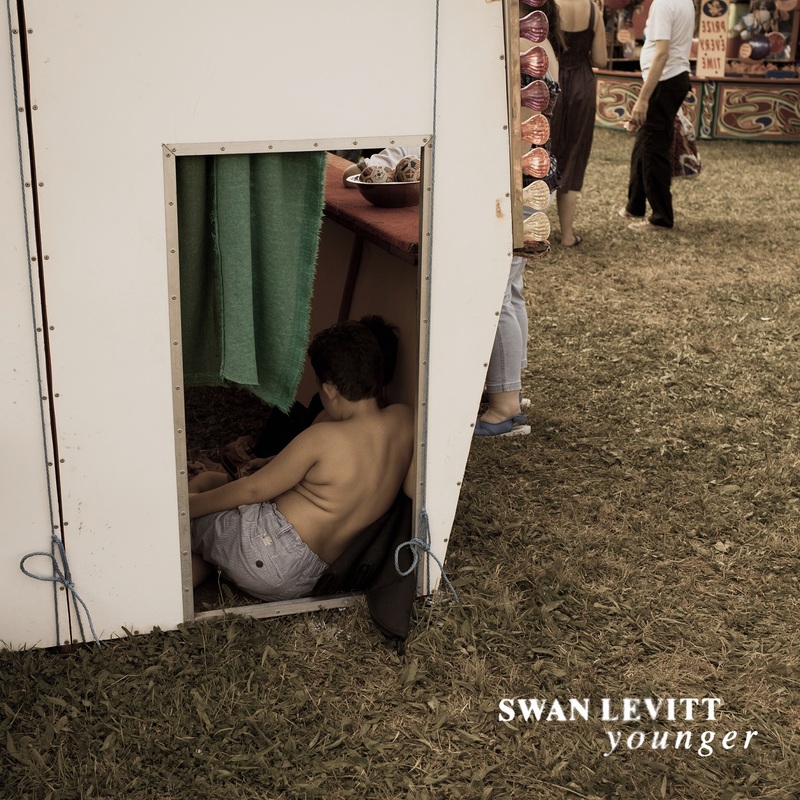 Swan Levitt concludes an exciting year with his beautiful new song “Younger,” an enchanting intimate journey through distant, but close memories full of love, longing, and tenderness. When you are younger, nothing seems to matter – at least, nothing important. 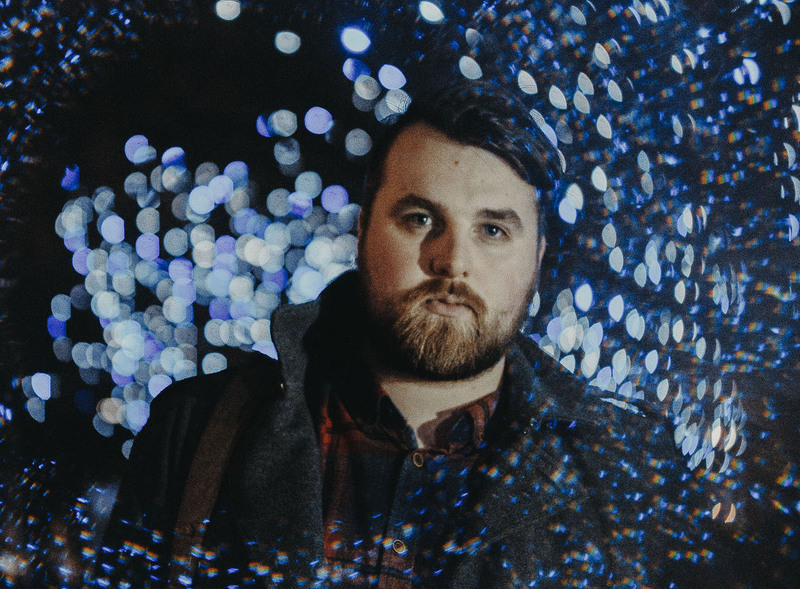 English singer/songwriter and Atwood artist-to-watch Swan Levitt has been in a nostalgic mood of late, and for good reason: These last few months, let alone the past year or so, have been an absolute whirlwind of excitement and energy. The Isle-of-Wight born artist released his breathtaking singles “Parkhurst” and “Alive” to critical acclaim this spring, following them with his long-anticipated self-titled debut EP in the summer. Each passing day seems like another adventure as Levitt plans European tour routes and future festival appearances, but as 2018 winds down and he’s had time to relax and breath, the routine havoc of a blooming musical career has given way to introspective moments of reflection and nostalgia. Atwood Magazine is proud to be premiering Swan Levitt’s beautiful new song “Younger,” an utterly enchanting intimate journey through faraway days and distant, but close memories full of love and poignant tenderness. Twenty-something Swan Levitt is a master at balancing the past with the present and future. His song “Alive,” for instance, aches with the weight of loss and the struggle to honor the ones we’ve loved, coming to the conclusion that memories fade only if we let them, and that love never dies. That song is a literal tribute to a friend who is no longer with us, as Levitt proclaims in the chorus, “I’ll keep your love alive.” Indeed, the four-track Swan Levitt EP is in many ways a passionate encapsulation of some of the most important people and places of Levitt’s past. Good or bad, the past is a great foundation for a song. Thus, it is with a heartfelt embrace of the past that Swan Levitt concludes an overwhelmingly exciting and impressive 2018. Mixing the brutal honesty of Aquilo with the grace and sheer acoustic beauty of Iron & Wine, Swan Levitt deserves to be on everyone’s radar. Stream “Younger” exclusively on Atwood Magazine, and stay tuned for more from this stellar talent as his ascent continues into 2019. Swan Levitt will be on tour with Axel Flovent throughout Europe this December.